Tipard iPad Converter Suite consists of DVD to iPad Converter, iPad Video Converter and iPhone Transfer Ultimate. 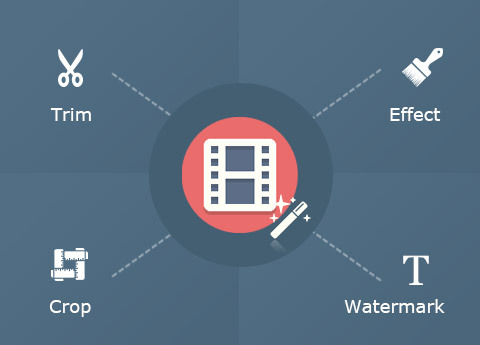 It’s the all-in-one iPad Converter to convert DVD and almost all videos to iPad compatible video and audio files like MOV, MP4, M4V, H.264, AAC, AIFF, MP3, M4A, ALAC, etc with 100% original quality. What’s more, it’s able to transfer iPad files to PC for backup. Why Choose iPad Converter Suite? Tipard has committed itself to providing best iPad converter for customer. Tipard iPad Converter Suite is the comprehensive iPad Converter to rip DVD and videos to iPad. In addition, you’re free to transfer iPad files to PC and iTunes for backup. 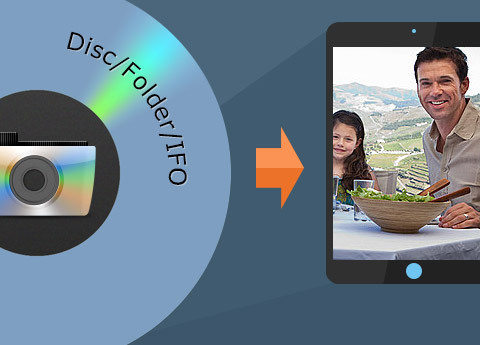 Tipard DVD to iPad Converter, the fantastic and versatile DVD to iPad Conversion software, enables you to convert any DVD to iPad compatible video format like MOV, MP4, H.264, M4V, etc with unmatchable conversion speed and stunning video effect. In addition, it's able to take out the audio files from DVD and save them as AAC, AIFF, MP3, M4A, WAV and ALAC format. The converted video and audio files can be playback on the multiple devices like iPhone 5, iPhone 4S, iPad mini, iPad 4, iPod nano, iPod classic and other mainstream media players. It's the total DVD to iPad Converter. Besides DVDs, this versatile iPad Converter Suite owns the best iPad Video Converter, enabling you to convert any video file to MP4, MOV, M4V, etc for playback on iPad, iPod and iPhone with no limitation. The super fast converting speed and incredible video effect will take your breath away. The audio can be extracted and converted to M4A, MP3, AAC, etc for a great enjoyment with iPad. No matter what video file it is, the multi-functional iPad Video Converter allows you to convert it to your wanted iPad format with ease. Tipard iPhone Transfer Ultimate is capable of transferring iPad files like music, movie, ringtone, camera roll, photo, voice memo and camera shot to PC or iTunes. Also, you are able to import videos, pictures, songs and others from PC to iPad, it even allows you to transfer files among iOS devices like iPad to iPhone, iPad to iPod, iPad to iPad, iPhone to iPad and so on. Besides, it's highly compatible with all Apple devices like iPhone XS/XS Max/XR/X/8/7/6, iPad Pro/Air 2/Air/mini 4/mini 3/mini 2/mini/4/3/2, iPod touch/nano and so on. The almighty iPad Converter is also video editing software. 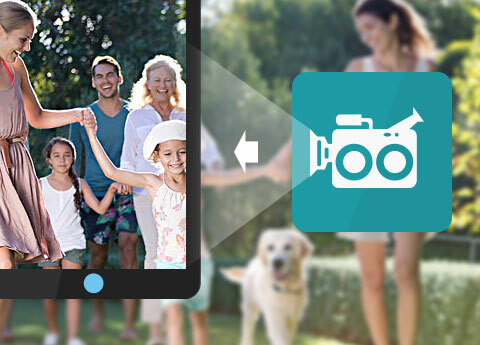 It owns multiple video editing functions like adjust the video effect (Brightness, Contrast, Saturation, Hue and volume), crop the video frame, get rid of your undesired video part and add text/image watermark to the video. Additionally, it's easy to join several video segments into a new file so you're enabled to enjoy the videos successively. 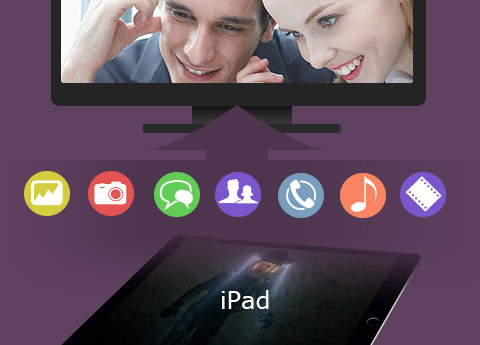 The best iPad Converter guarantees you an ideal video effect. All in all, Tipard iPad Converter Suite is the first-rank iPad Converters all over the world. This iPad Converter Suite will automatically update if any new update is available. It’s very convenient for you. It’s pretty easy to use due to the initial and simple interface. You can finish the conversion by a few clicks. Enables you to transfer files between iPad, PC or iTunes for backup with 100% original quality. Gwendolyn: Tipard iPad Converter Suite is one of the top-ranking iPad Converters, which owns remarkably powerful conversion function to convert DVD/video to iPad compatible formats. Pearl: It’s the most practical iPad Converter that I’ve ever used. It assists me to rip my favorite DVD movies to MP4 so that I’m able to enjoy it on my iPad anytime I want. It simplifies my life! Blake: Tipard iPad Converter is very useful for me. It allows me to put my favorite videos on my iPad for a great enjoyment on the go. Also, it’s bug-free and never fails. I strongly recommend this best iPad Converter to you.